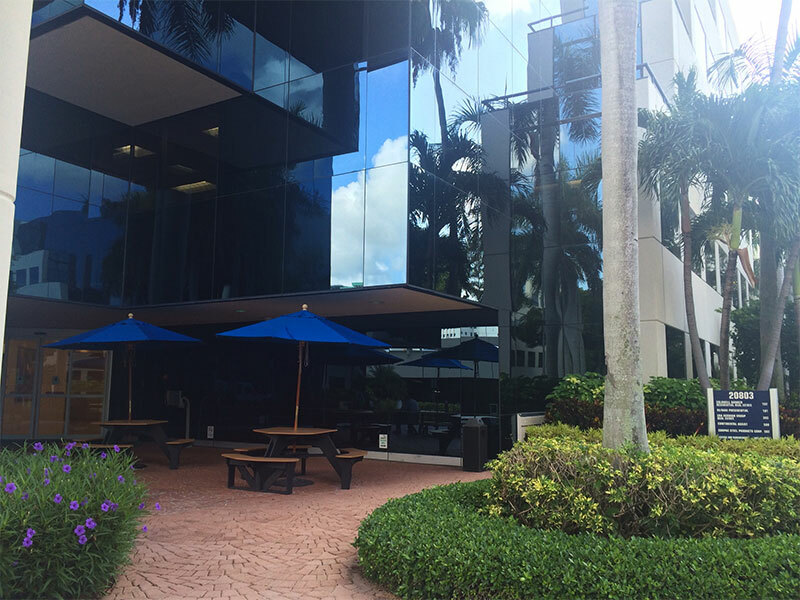 Our office is located in Aventura Corporate Center. It is in a blue mirrored building on the east side of Biscayne Boulevard, across the street from Aventura Hospital and directly south of the Best Buy/Target shopping plaza. Head South on Biscayne Blvd. Turn left (east) onto 209th Street. Take first right into parking garage, which is directly in front of our building. Park on the second floor. Head North on Biscayne Blvd. Turn right (east) onto 209th Street.